I recently discovered the word phojo! What a great word. If you haven’t figured it out yet, it is short for ‘photography mojo’, or ‘photo mojo’. And when we have lost our phojo it can take months to rediscover it. Here are 5 easy ways to rediscover your phojo. 1. Go on a photo walk. Not an aimless stroll on your own – actually go on a photo walk with other photographers to see something new. 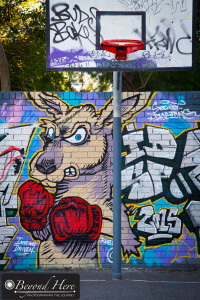 I recently joined a group here in Melbourne, Australia to discover and photograph the street art in a suburb called Windsor. (Images from that walk are shown in this post.) I found it was fun to meet new photographers and to learn from their point of view, and in this case I got inspiration from the street art we were seeing. There was a fantastic attention to detail shown in the artists work, and real impact with color. 2. Buy a new lens. Buying a new lens helps you to see the world differently and discover new shots. If you’ve always shot studio portraits, go out and get a 400mm lens and aim it at some wildlife. There is a whole new world out there waiting for you. (I can hear some people saying they can’t afford a new lens. Renting a lens is an acceptable alternative – so is borrowing one. But they are not nearly as much fun as buying a new one, and let’s face it, if I am ever going to get Canon and Nikon and Tamron and Sigma to sponsor Beyond Here, it won’t work if I am suggesting “borrow a second hand lens off Aunt Betty”). Go on, invest in some new glass. 3. Shoot new subjects. Sometimes to break out of a photo rut, we can do it ourselves by shooting something new. If your shooting weddings every weekend and getting tired of it, its time to try something new. Landscapes, studio portraits, macro in the backyard. It really doesn’t matter, just shoot something new. A new lens can provide a new perspective. Bring back the phojo. 4. Learn something new – take an online tutorial. We are all guilty of sticking with what we know and repeating it. If you find you have lost your phojo, it’s time to learn something new. One way I like to do this is to learn a new post processing skill. Search online, and put yourself through a free YouTube tutorial. Bring back the phojo by learning something new. 5. Take a break! Yes, radical I know! Sometimes we need to take a break to refresh and rejuvenate. It’s ok to put the camera down for a short time – just make sure that you tell yourself its temporary. And when the phojo returns, make up for lost time and shoot, shoot, shoot. Take a break now, shoot like a madman later. Thanks very much for taking the time to read 5 easy ways to rediscover your phojo. And if you are from Canon, Nikon, Tamron, or Sigma – do give me a call. 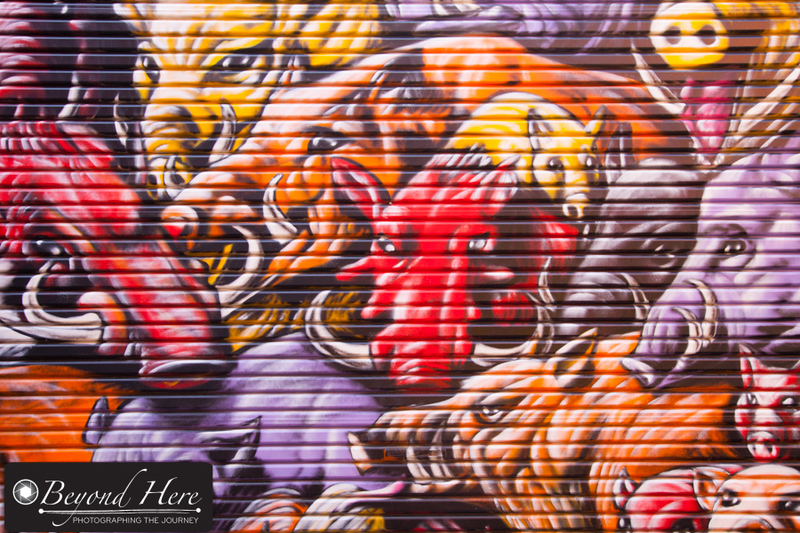 Get in first, sponsor Beyond Here and this cool community of photographers! 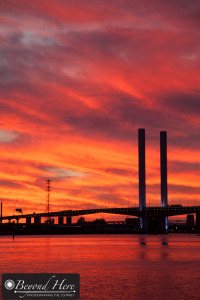 This entry was posted in Photography Tips and tagged melbourne, phojo on April 12, 2015 by Craig Dingle. 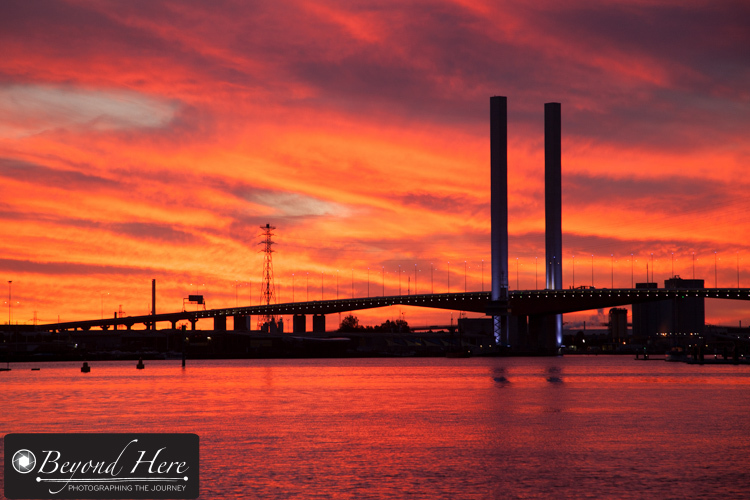 Today’s post is about some of my home town favorites – special places in Melbourne, Australia that offer great opportunities for a photographer. 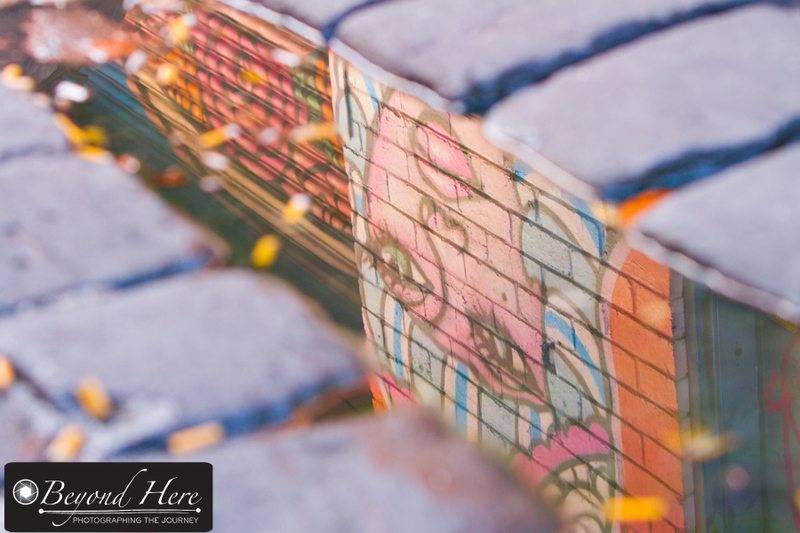 Melbourne is a super place to live with lots of very good photography spots. It was hard to limit it to 5 places – but maybe I’ll write another post with another 5 one day. So, where are my home town favorites? But none of those places have made this list of my home town favorites. So what has made the list? Brighton Beach. Brighton is a well known suburb next to the beach in the city’s south east. It is well known for the colorful bathing boxes along the beach. They are great to photograph particularly at sunrise and sunset. They can also look great during a storm. As well as the bathing boxes, the beach provides great photo opportunities. I particularly like sunset in the summer time. 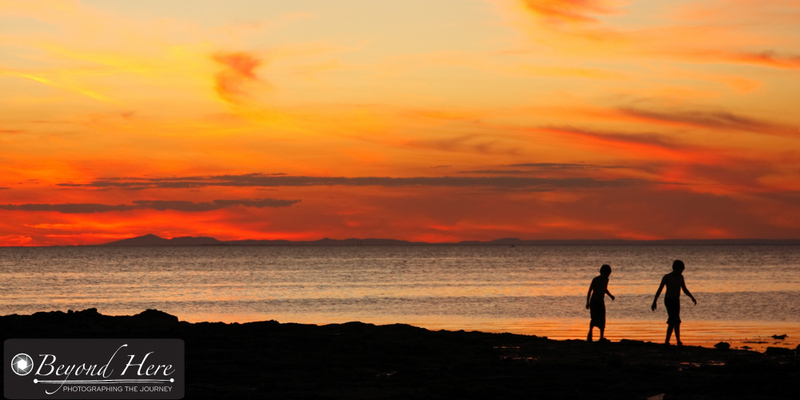 Low tide can mean great silhouettes of people walking on the beach with the sun setting behind them. Yarra Bend Park. This large park area is just 4 kilometers from the city center. It is an extensive area which includes picnic areas, walking tracks, and a golf course. There is a road through the park area, and car parking available. At one spot, there are great views back to the city. On most evenings in the summer you will find people have stopped to see sunsets like this. Yarra Bend Park. Yes, Yarra Bend Park again! It is a big park area. On one side are views of the city, and in another area is the Yarra River. Here you can see these spectacular flying foxes. There is a very large colony of them. This place featured in a previous post called Favorite Wildlife Photography Locations. City walks along the Yarra River. 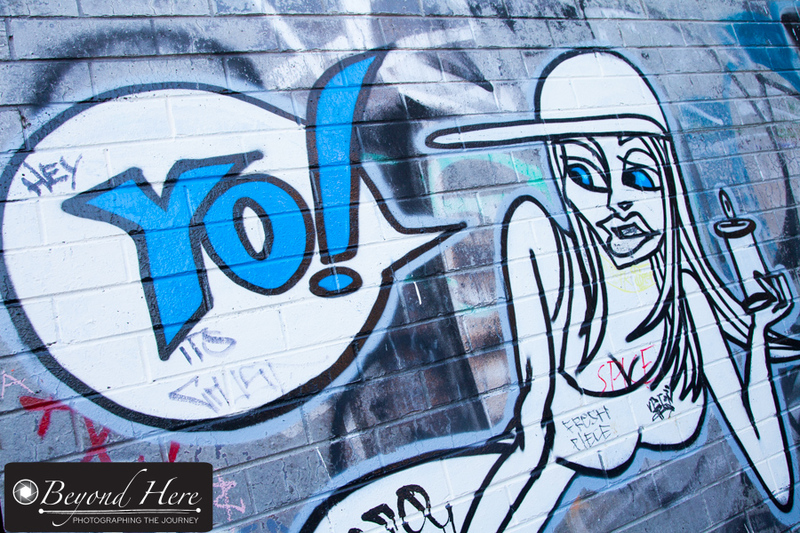 The Southbank area next to the Yarra River is a great place to shop, walk, and eat. There are a large range of good restaurants, coffee shops and places to relax near the river. For the photographer, there are also great views of the city buildings. 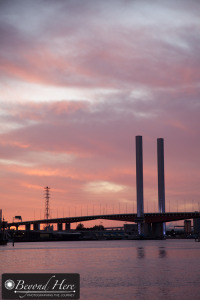 Take a walk anywhere from South Wharf right through to the Melbourne Cricket Ground. Both sides of the river provide great views, with several bridges to go across when you are ready. Wedding Venues. Melbourne is blessed with some lovely wedding venues. Some of my favorites are in the Yarra Valley and Dandenong Ranges which highlight beautiful bushland just outside the main city areas. But my (current) favorite wedding venue is an inner city venue – St Michaels Church on Collins St. I shot a wedding there in October 2013 and it offers so many options in close proximity. The church itself is a magnificent building. 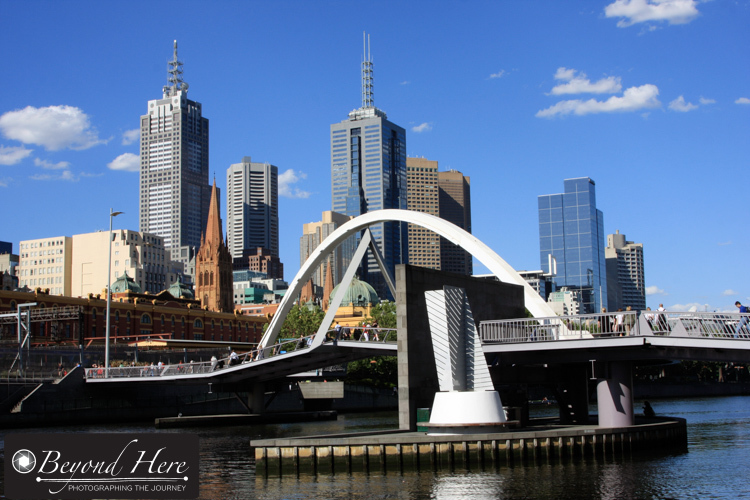 Within a short walking distance are inner city laneways, classic tramways, parliament building, funky coffee shops and restaurants, the Yarra River, Federation Square, and Flinders Street Station. This shot is taken just behind the church. 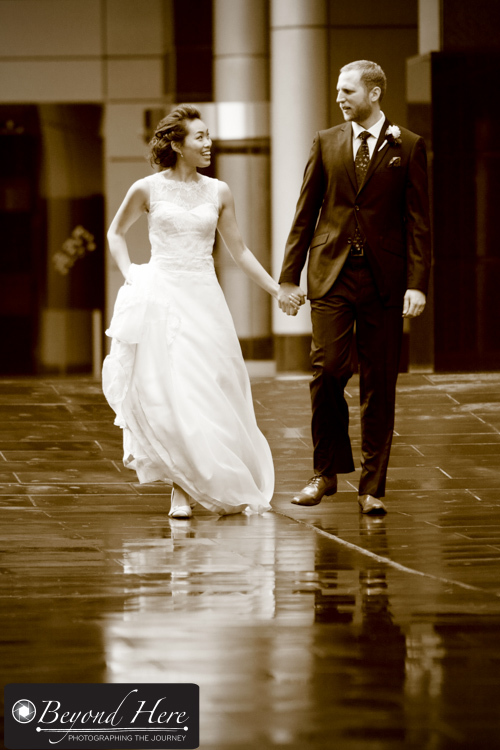 Melbourne’s famous weather added the light rain which helped reflect the brides dress. Nice one! These are my home town favorites. Do you have home town favorites to share? 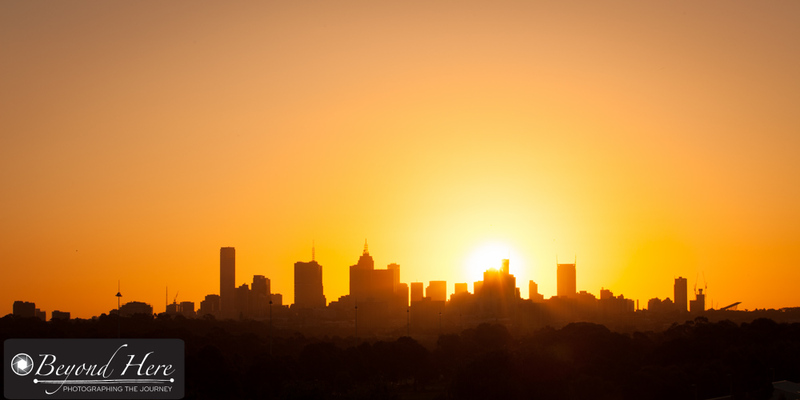 This entry was posted in Craig's Comments, Photography Tips and tagged australia, melbourne on August 9, 2014 by Craig Dingle. This post looks at one of my favorite wildlife photography locations – Yarra Bend Park in Melbourne, Australia. Yarra Bend Park is 4km north east of the Melbourne central business district in the suburb of Kew. 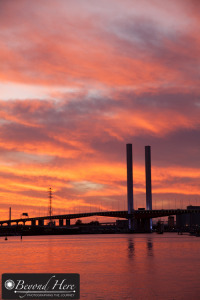 If you are familiar with Melbourne, it is also close to Abbotsford, Collingwood, and not too far from Richmond. It is a 260 hectare park, which makes it the largest area of natural bush land close to the city center. In the area are large residential areas, bush land, parks, sporting fields, and golf courses. The Yarra River winds its way right through Yarra Bend Park. The area is popular with cyclists, walkers, mountain bikers, and has a great lookout area which provides views of the sun setting behind the city. I first went to Yarra Bend Park in 2008 when I was invited to play golf at the public golf course there. 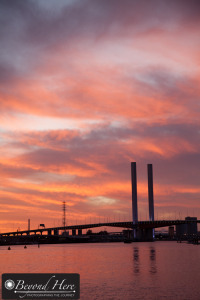 I have since found out that it is well known in Melbourne, but I had not been there before 2008. My round of golf, which I remember being a particularly bad (! ), was the first of many trips. Actually, more than I realized! I looked up the Parks Victoria website and it shows that you can do walking, jogging, golf, fly fishing, picnic, sports, eat at the restaurant, visit Studley Park boathouse, and see Dight Falls. But the main thing I go to see are the huge number of grey headed flying foxes. They roost in the trees next to the Yarra River in very large numbers. There are publicly accessible walkways through these areas on one side of the river. You can see them hanging upside down in the trees, sometimes sleeping, sometimes interacting with each other, and now and then keeping an eye on you! 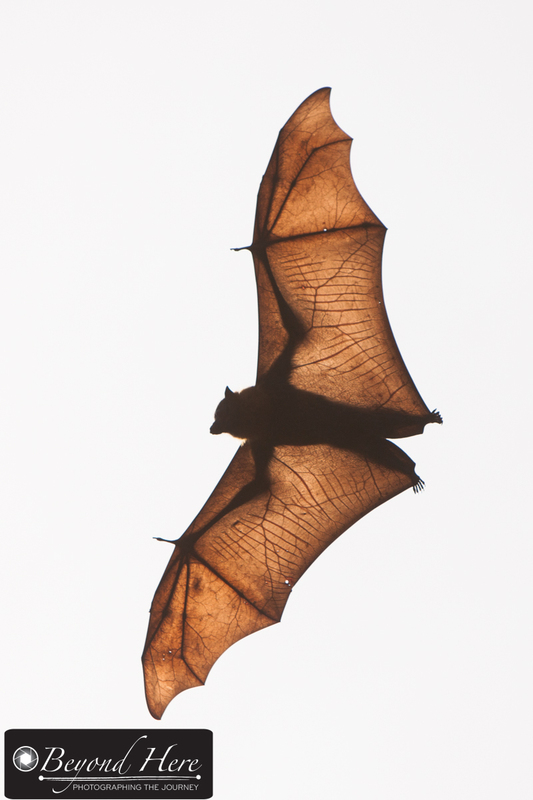 If you had a view that bats or flying foxes did nothing during the day, that’s not the case. On most times I’ve visited there is plenty of noise and movement, and it is fairly straightforward to get images of bats in flight. In early summer, October and November, if you look closely you can also see them flying with their babies clinging to their chest. Grey headed flying foxes are the largest bat in Australia. They have a dark grey body, a light grey head, and reddish-brown fur around their necks. The adults have an average wing span of 1 meter and can weigh up to 1 kg. They rely on sight to find food, and so they have relatively large eyes for a bat. But the thing that strikes you when you see them at Yarra Bend Park is just how many there are. It’s a huge thriving community of bats! What Equipment Should I Take? 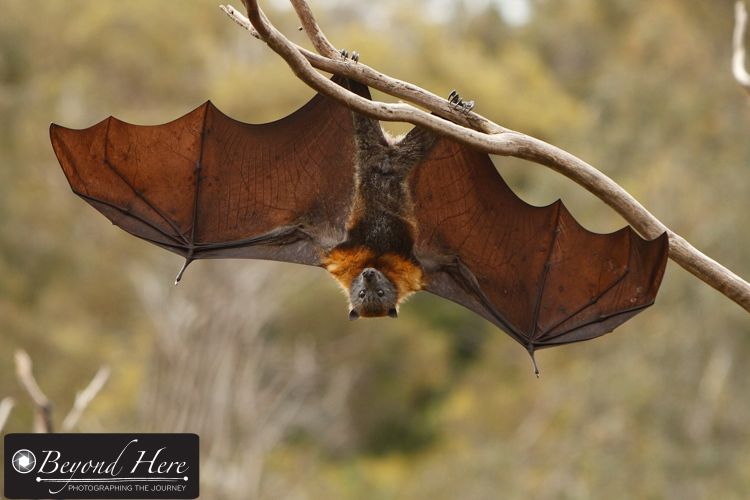 While there are a lot of flying foxes at Yarra Bend Park, they are small animals and will often be some way off in the trees. To get close up images of them, you’ll need at least a 200mm lens. Even better is a 300mm or 400mm lens. (All the images on this post were taken with a 200mm lens.) 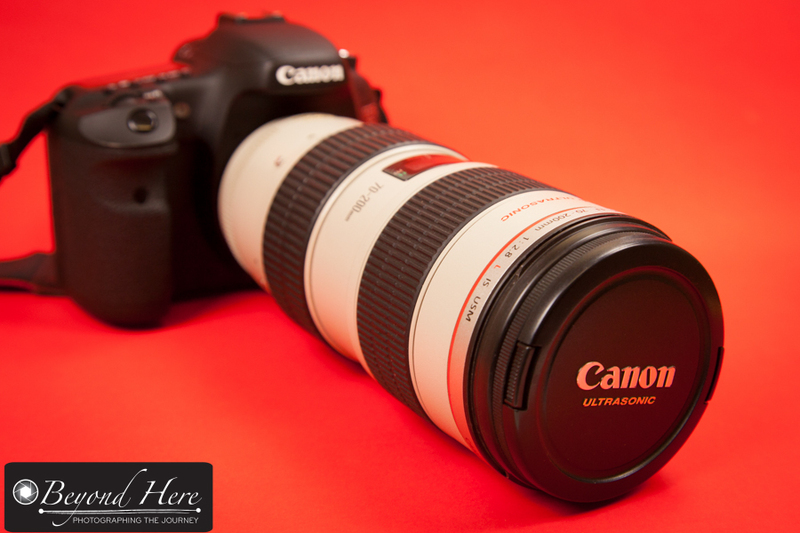 For camera bodies, I use my Canon 7D for the high burst rate. 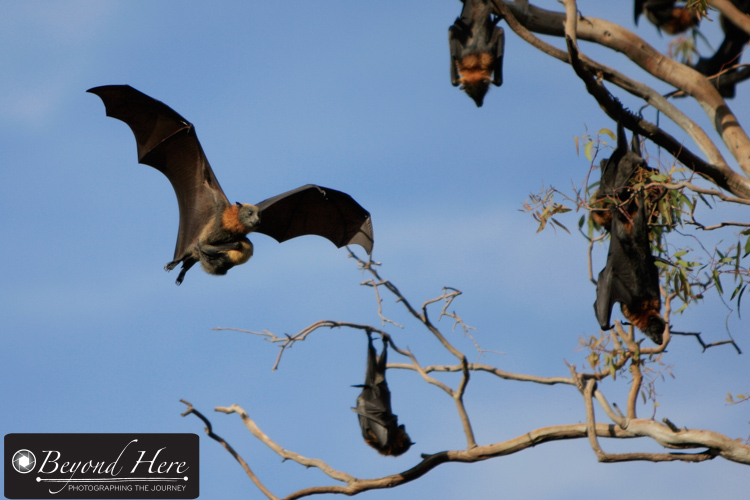 It is ideal for taking images of these flying foxes in mid air. And I always take several memory cards. It is easy to take plenty of shots in burst mode and I don’t want to run out of memory. What Types of Shots Can I Get? How do I Take Shots of Bats in Flight? Why is Yarra Bend Park a Favorite Wildlife Photography Location? Thanks for reading all the way to here! I hope you might think of bats differently now. Yarra Bend Park is one of my favorite wildlife photography locations. This entry was posted in Wildlife and tagged australia, australian wildlife, bat, flying fox, fruit bat, grey headed flying fox, kew, melbourne, wildlife, yarra bend park on July 26, 2014 by Craig Dingle. 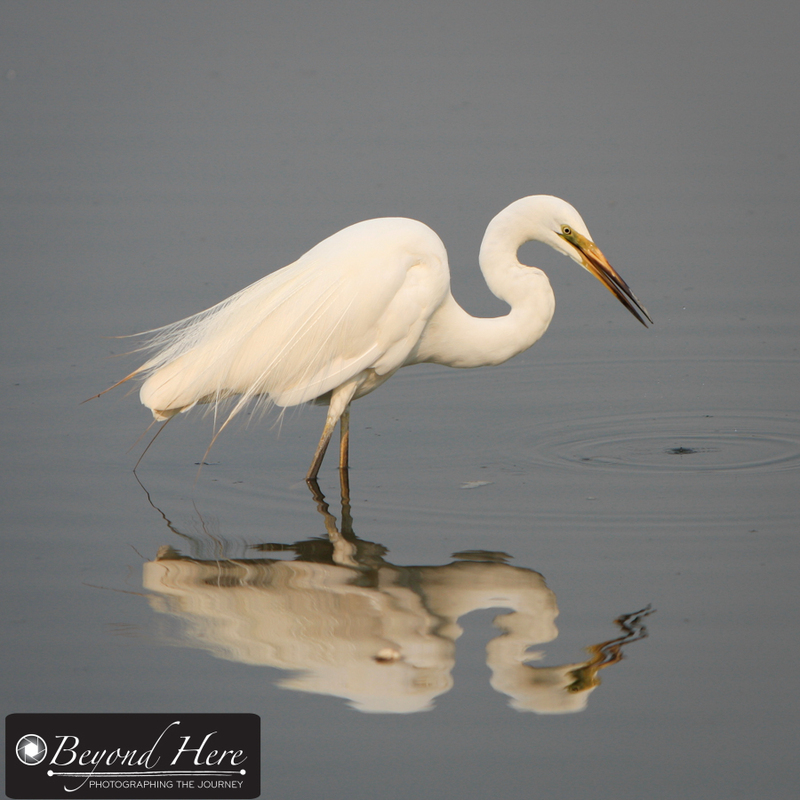 Here is a general photography tip, look for reflections to add depth to your photographs. Reflections can add a new dimension to your images and can make a bland image compelling. Below is an image I made at Albert Park Lake in Melbourne, Australia. This shot was taken early on a Saturday morning. There was no breeze, very still water, and high cloud. The cloud meant that the light from the sun was diffused and soft. The birds white color stood out against the darker color of the water. There were no distractions in the background or on other parts of the lake. The shape of the birds neck was very interesting, and the image was made much more compelling by the reflection of the bird in the water. Great! But it’s not every day that you get nice still conditions, a lovely still lake, no distractions in the background, and a cooperative heron! So, where can you find reflections to add a new angle to your images? My favorite places to use this technique are reflections in lakes, city buildings windows and building facades, puddles, trains and ferries, and sunglasses. It doesn’t matter whether you are shooting with the latest DSLR, your point and shoot camera, or your camera phone – this technique will still work well. You can combine this tip with the tip to fill the frame with the subject for double the impact. To help make average photographs outstanding, look for reflections. Have you taken a great shot using reflections? What was it? This entry was posted in Photography Tips and tagged albert park, albert park lake, australia, heron, lake, melbourne, nature, photography, reflections, victoria, wildlife on June 17, 2014 by Craig Dingle. Do you feel like you have to travel to exotic places to create great images? My commitments in my home town (Melbourne, Australia) forced me to find photography opportunities close to home – and I’m glad they did. In Melbourne, there are opportunities to shoot architecture, city life, sporting events, city scapes, and lifestyle images. I’ve also found some outstanding wildlife urban wildlife locations, even in a city of 4 million people! Here are 2 shots from some of my favorite places. 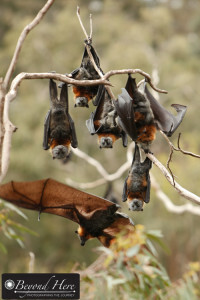 First, there is a large colony of grey headed flying foxes at Yarra Bend – roughly 7 kilometres from the city centre. They are spectacular animals and are relatively easy to photograph. This shot is taken with a 70-200mm lens and a fast shutter speed (1/8000s at f3.5) to freeze the action. I love the way you can see the veins in the wings. Spooky. 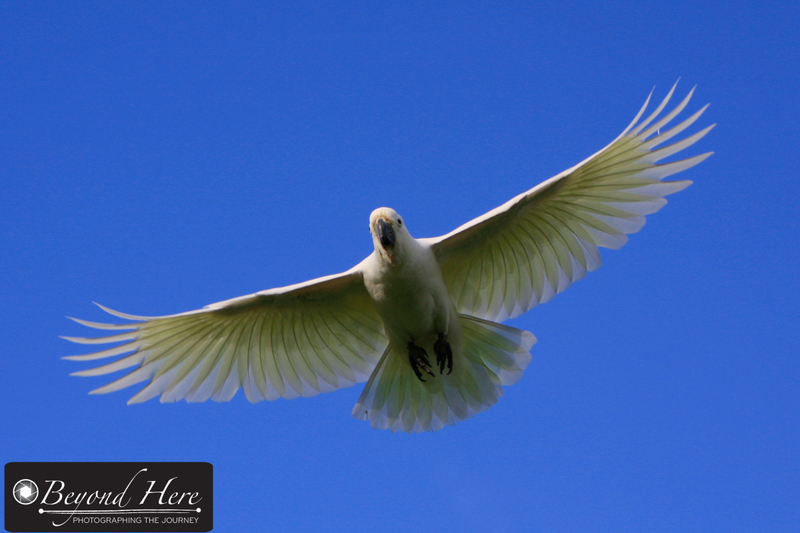 Second, at Albert Park Lake, there are cockatoos and corellas which visit year round. 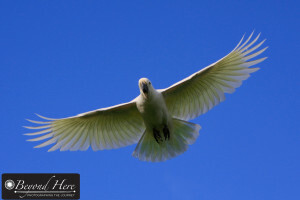 This shot was taken next to the golf course – a regular haunt for the cockatoos! Albert Park Lake is just a short walk from the city centre. What are the great urban wildlife opportunities close to your home? Please leave a comment, I’d love to hear what opportunities you are finding. 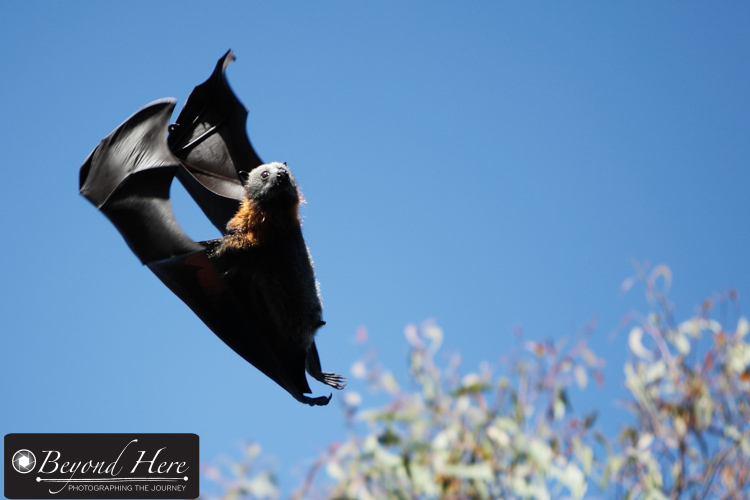 This entry was posted in Photography Tips, Wildlife and tagged australia, bat, cockatoo, flying fox, fruit bat, grey headed flying fox, melbourne, urban wildlife, wildlife on June 15, 2014 by Craig Dingle.